This past weekend saw the celebration of what would have been the 36th birthday of legendary hip-hop producer J-Dilla. 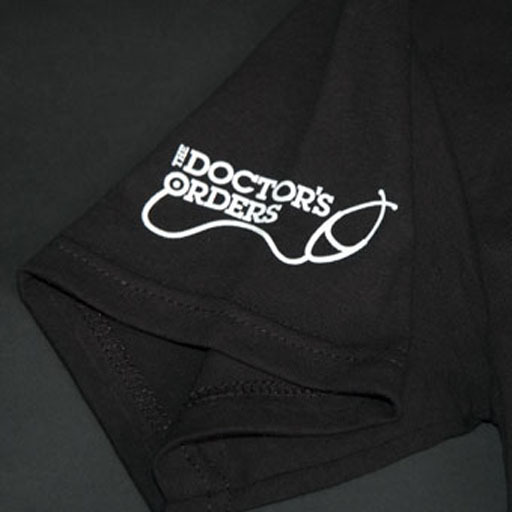 For 4 years now, Doctor’s Orders have been putting on nights remembering the iconic figure over his birthday, but this year they’ve gone a little further to produce something extra special. 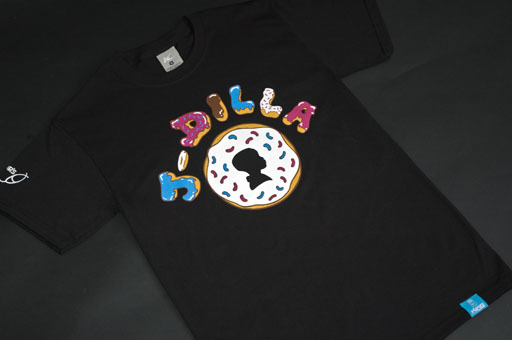 Doctor’s Orders got together with King Apparel to produce this limited edition Donuts T-shirt, inspired by the album of the same name, to coincide with the J-Dilla Changed My Life night at London’s Scala. J-Dilla Changed My Life took place this past Sunday, but you can still do your part by purchasing the tee from Rap and Soul Mailorder for less than £10. 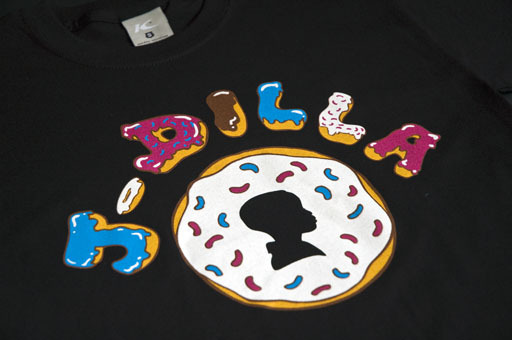 I believe, like the proceeds from the night, all proceeds from the sale of the shirt go straight to the J-Dilla Foundation and Lupus UK. So do your bit to support the cause and remember a true musical genius by picking one up now.